Previous locations featured on the 良い乗り物 through the city project include Los Angeles and Minneapolis; this time, the artist has taken a broader perspective on the American Cities (EST, CST), Vol. I compilation. Out on Ailanthus Recordings, this album compiles tracks from eight of 良い乗り物 through the city’s adventures. 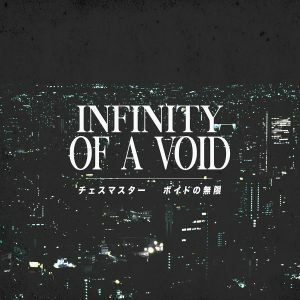 It’s classic-style vaporwave music with a bit of slush that will appeal to fans of DMT Tapes FL – the founder of which is the dude behind 良い乗り物 through the city. It’s available as a pay-what-you-want digital download.